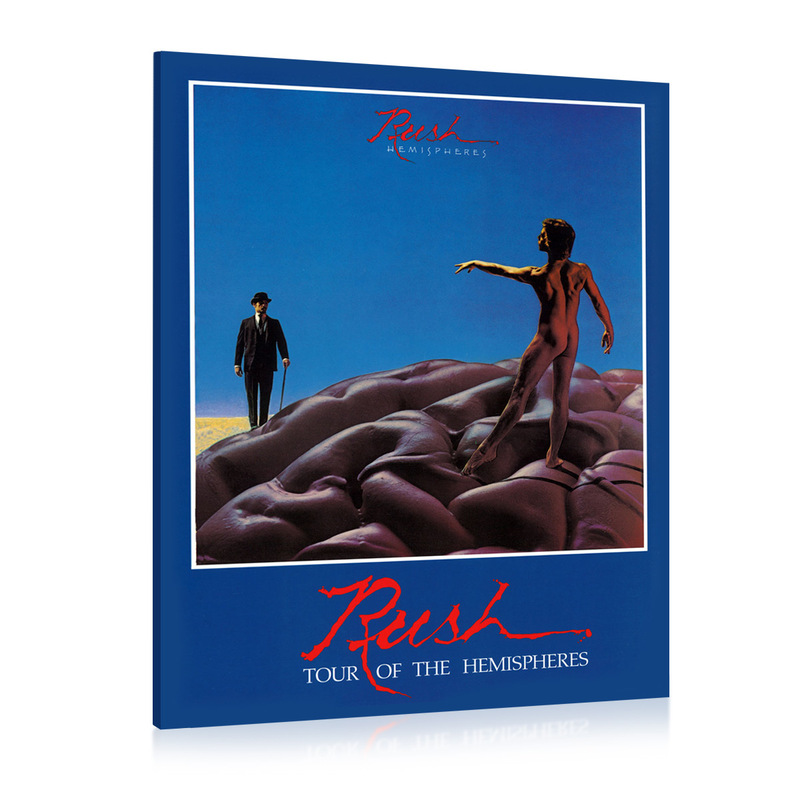 Part of the Rush Tourbooks Remasters Series, The Hemispheres Tour Book is a 16-page behind the scenes look at the boys on the road. As usual, this tour book designed by Hugh Syme is colorful, glossy and chock full of amazing photographs. 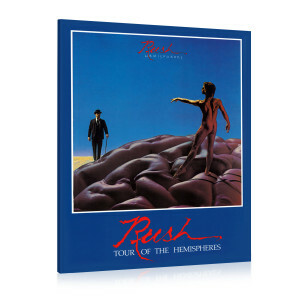 This is a very rare item and a must have for any Rush fan! This book is approximately 12" X 9"